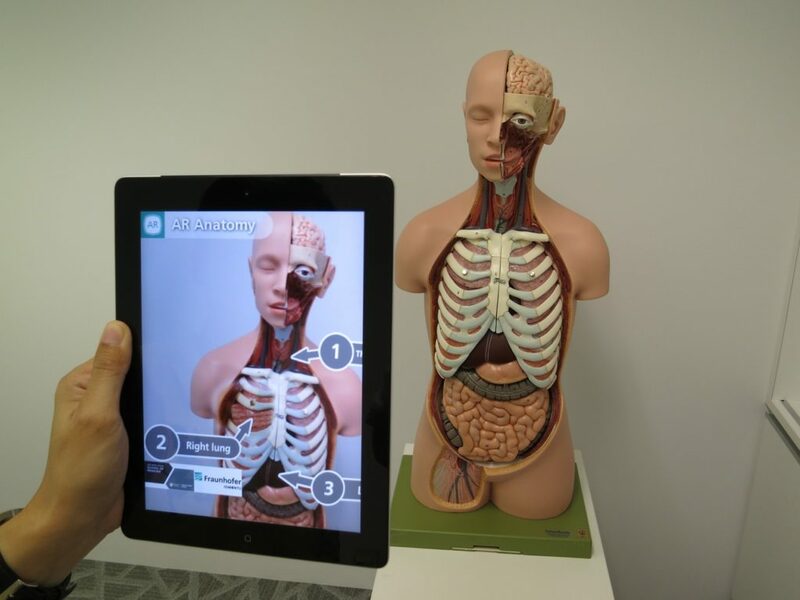 Augmented reality (AR) combines live video with computer-generated images, sounds, videos or GPS data. Unlike virtual reality (VR), which immerses the user in an entirely digital environment, AR blends digital content with the real world. When the device’s camera is viewing a specific marker determined by the application, it layers the computer effects over what is being seen in real time. Markers can be anything from a small image to an actual city skyline. They can also be tied to geographic coordinates, as the immensely successful Pokémon GO AR game does. As a business tool, AR apps have been used in marketing efforts, brand awareness, and promotional giveaways. Other uses involve game development or as an information tool that integrates with other applications like maps. A Digi-Capital report predicts that AR will be a $120 billion dollar market by 2020 with hundreds of millions of users. Augmented Reality apps merge the real world with extra data, so they’re a powerful branding opportunity. The element of fun encourages consumers to download, so they’re open to marketing messages and “gee whiz” functionality. 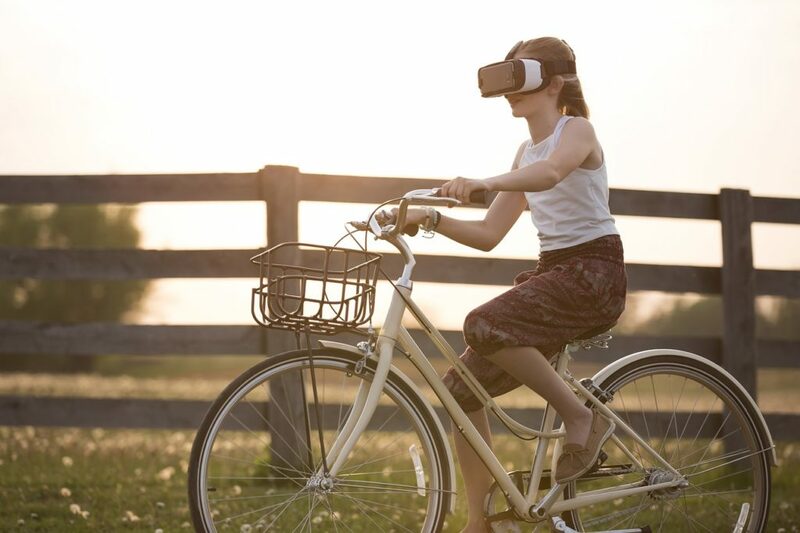 Augmented Reality and Virtual Reality have become an indispensable part of the digital world. Microsoft HoloLens, Oculus Rift, Google Cardboard, etc. have already made promising advancements in the VR field. These VR devices offer users the chance to interact with content through gaze, voice, and hand gestures. 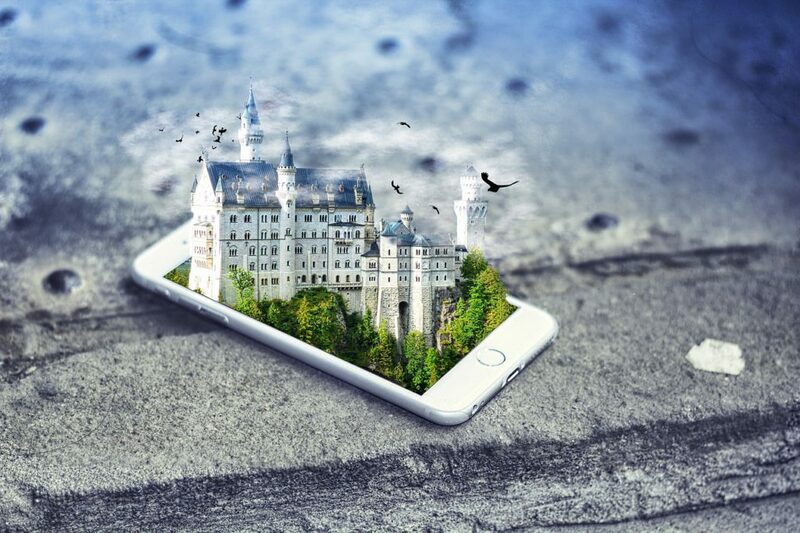 Vuforia is a complete framework for AR app development that allows AR apps to utilize a local or cloud-based database and is supported by iOS, Android, and Unity. Google’s Cardboard and Daydream frameworks enable low-latency VR on modern smartphones and headsets. The Google Project Tango SDK works by integrating functionalities like Motion Tracking, Area Learning, and Depth Perception. Unique approaches and good professional knowledge has led to a minimum of communication and electronic records management problems. Their initiative has offered support to more effective teaching. They orientate quickly in a changing IT environment and timely take action to change the situation or implement the innovations. Doing business is accurate and correct. Codetec is a professional team of skillful developers who has become a long-term partner to Itech Media Solutions. It is an ideal company to be trusted with even the most complex projects. Their excellent communication skills ensure a remarkable quality of the deliverables. A highly reliable partner. The Codetec team was very responsive and very professional. They worked with us to accomplish all the goals of the project. What I especially valued was the time they took to do a code walk-through and a number of aspects that they tested out to see how the program would behave. Delivered a very valuable software that will be extremely useful in meeting our objectives for the program. We’re made from enthusiasts who love what they do and who work together in consensus to deliver savviest solutions. We are a group of highly motivated professionals with positive mindset and adept capabilities. We work on a user-centric model that relates with the needs of clients most advantageously and effectually. Our website development services, custom software development solutions and mobile app development services help you achieve the reassuring worth to your held-alone business. With our preeminent solutions we provide you with viable outlet to enjoy the benefits of advanced technology and value-oriented services. Full life-cycle development services. Results-driven approach to software development and customized solutions to meet any client specific needs. On-time delivery. Expertise and effective project management methods help us deliver results on time and on budget. Trust and transparency. Approaches that designed to serve the most leveraging solutions of web, mobile and software applications. Attention on details. We contribute to your project by coming up with different changes and various ideas.